Leaving Missouri to follow his dream of being an artist in Paris can bring rewards, but at what cost, and to whom? Join Jamy now as he finds his answers. 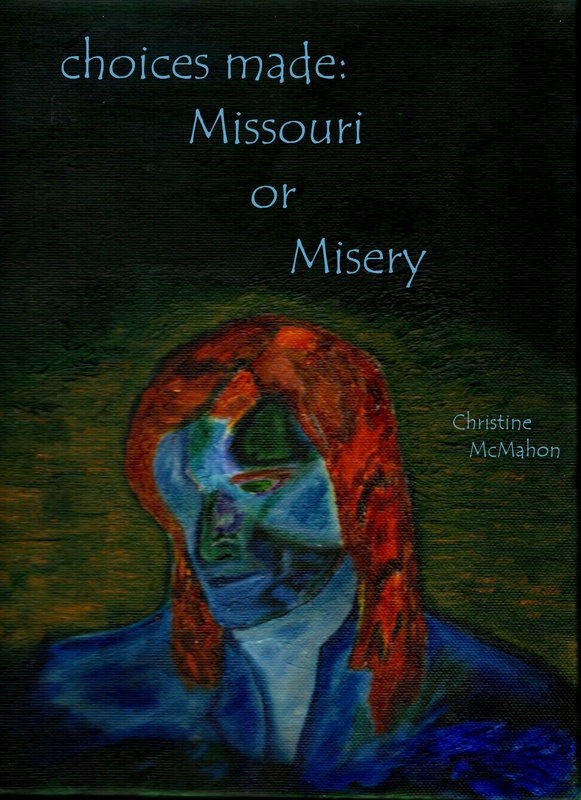 Choices Made: Missouri or Misery is the third book in the Choices Made Series chronicling the life of Jamy MacGregor, aka: Lord Chance. He dreamt of family, being a part of one. He dreamt of providing for his son, but had no education. He dreamt of being an artist, traveling the world. He dreamt of leaving his past behind, but could he? Dreams can transform like a cloud on a summer’s day or vanish in a storm tearing the world apart. Missouri was his dream, but instead became his misery. Receiving a scholarship to a prestigious university in Paris for art, Jamy leaves misery behind, as he continues his pursuit of a new life for himself and his son. With his Uncle Ian to help, Jamy takes on a new name and persona, as CeCe Chaumbers. A sought after artist, the new favorite in demand at the parties, CeCe begins his rise in the social circles of Paris, but in his sleep, his dreams propel him back to the nightmare of Juxton, Missouri, and the family secrets he left behind. Paris is his dream, but can he keep his past at bay or does he succumb to Misery? Copyright © 2005 Choices Made. All rights reserved. Revised: August 18, 2012 .